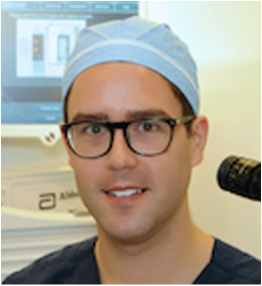 Dr. Hanson is heavily involved in medical education and leads the organization of resident learning in ophthalmology at the University of Calgary. He supervises medical students and residents in clinic as well as in cataract surgery. He is also involved in medical research.